It’s our two Florida favorites! 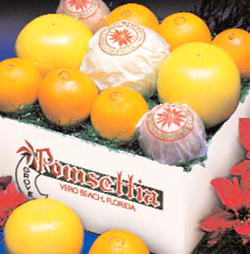 Enjoy sweet grove fresh Navel oranges and enjoy the bold taste of our juicy Ruby Red Grapefruit. A wonderful gift for friends, family, co-workers and all those special people you hold dear. When it’s right it’s right!